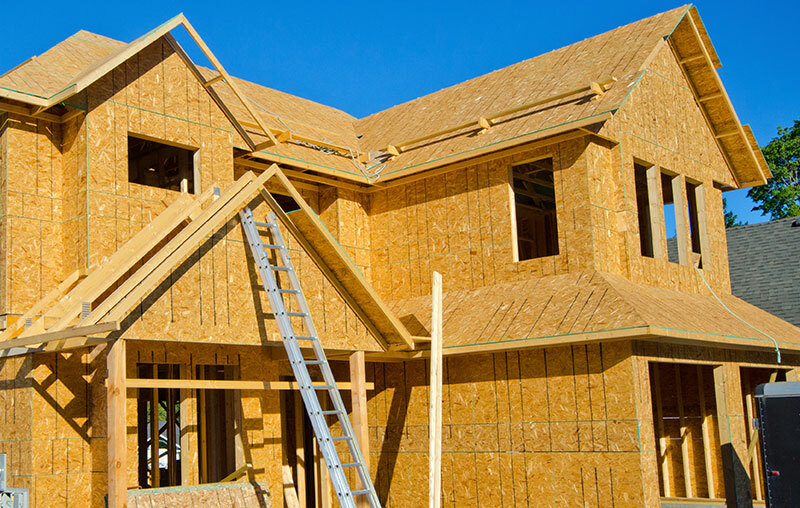 Builder’s Risk Insurance is specifically designed to cover homes while they are under construction. During that time, buildings are subject to many different risks. They may catch on fire, be damaged by high winds, or fall victim to other perils. Builder’s risk insurance covers against some of these losses. Covered building components include foundations, fixtures, machinery, equipment used to service the building, materials and supplies. For homes valued over $1 million, Orchid can offer a customized policy duration of up to 36 months. If the construction takes longer than anticipated, a month by month endorsement can be added. Theft: A house was being constructed on the site of a vacant lot. The interior finishes of the house were completed but the windows had not yet been installed. During the night, two thieves forced their way into the home through a basement steel door. The thieves made off with two stoves, three refrigerators, a water meter, some copper piping, and two gas-fired boilers. Damage was also done to the steel door and portions of the interior walls. As a result of the theft and the damage to the property, the sale of the home was delayed for two weeks. Collapse: A house was being constructed in the middle of a pasture with the land grade sloping toward the construction site. The roof was on the house but the gutters and downspouts had not yet been installed. The area experienced heavy rains for a month. With no gutters installed, the rainwater fell directly around the foundation of the house. The resulting weight of the saturated ground caused a basement wall to collapse. The basement wall had to be repaired causing a one month delay in the project and additional costs. *We cannot write policies in the name of the contractor or builder.